Venice has quite the reputation - one steeped in gorgeous gondoliers, carnivals and a whole lot of money. Perhaps its the sprinkling of moonlight on the canals, perhaps it’s the devastatingly handsome Italian men who will unabashedly profess their love for you and make and make you swoon, or perhaps, it’s the fact that even if your pockets aren’t bursting at the seams with the greens, you can always grab a seat by the water, watch the gondolas glide by and still feel the happiest person on the planet. 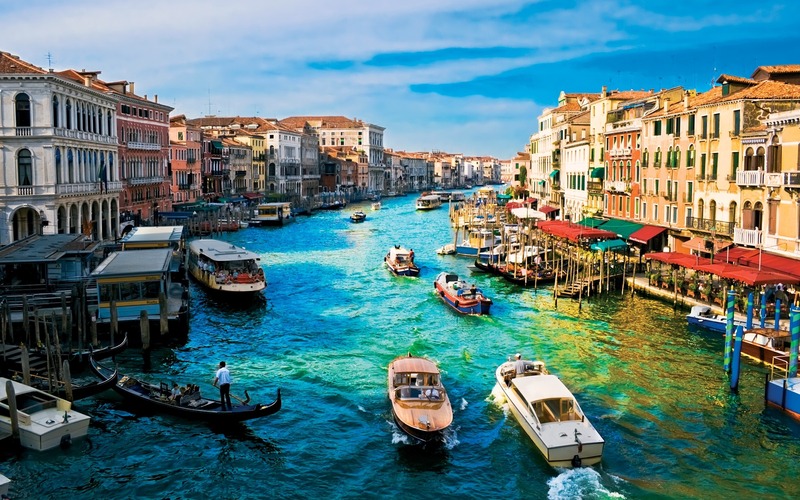 For more than a century, the lagoon that separates Venice from mainland Italy not only protected it from the Barbarian attacks that preceded the fall of the Roman Empire in the 5th century A.D, but also effectively cut it off from Italian politics. Many fled to the safety of the island during the attacks, the canals and lagoon providing sufficient cover. 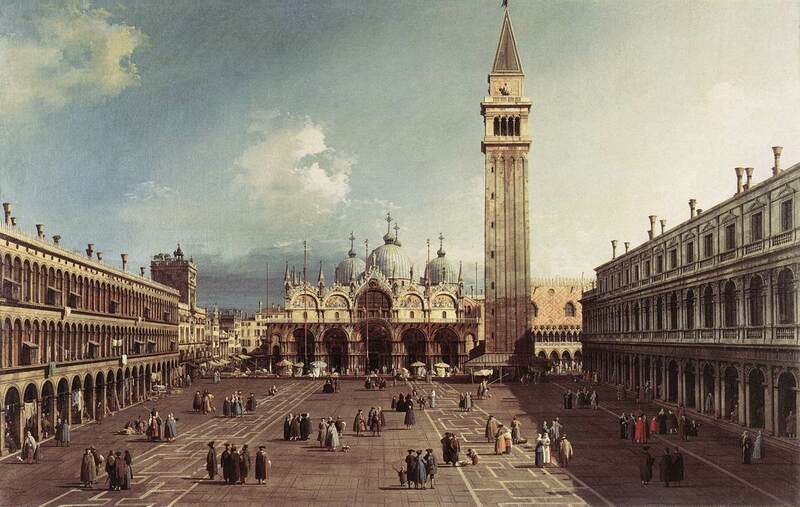 A city built out of fear, Venice soon began to flourish and grew to be one of the most beautiful cities in the world. 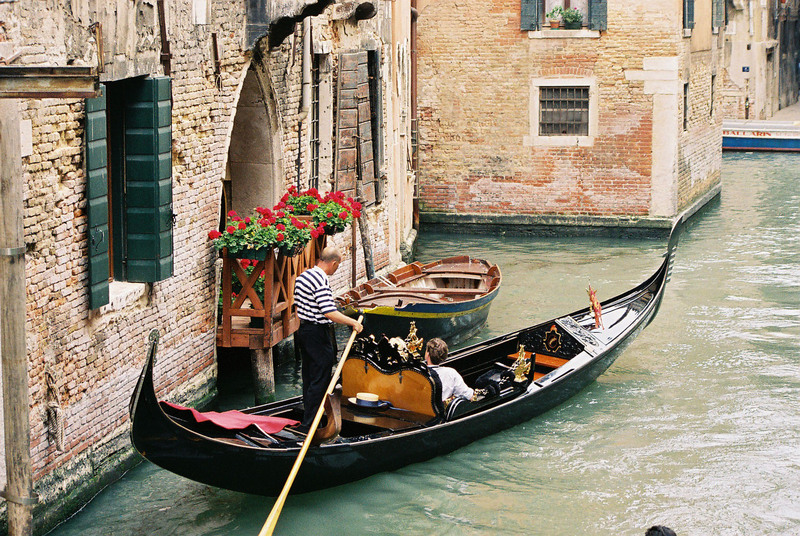 Take it easy and come with an open mind, and you’ll soon see that Venice hides a lot of its secrets beyond the canals. To gorge on delicious Venetian food, do yourself a favor and visit Venice’s oldest establishment, the Cantina do Mori. The only thing that’s changed in this 1462 bacaro (a traditional Venetian bar) is the owners, and its been attracting locals and visitors alike for all these years. Some say even Casanova was a regular here. You’ll get the best views of St. Mark’s Square from the topmost terrace of Basilica di San Marco.